The year 2000 heralded the start of the espresso boom in areas outside Southern Europe – the West Coast of the USA had started a lifestyle concept, and the world wide coffee ride started. In Barcelona four established coffee experts met to discuss how to pool their knowledge in each of their territories to bring to offer a common experience in purchasing power and quality in a range of coffees and machines. One was a machine manufacturer in Italy, the others handled machine and coffee sales in Europe the US and Brazil. The espresso drinking world was covered. 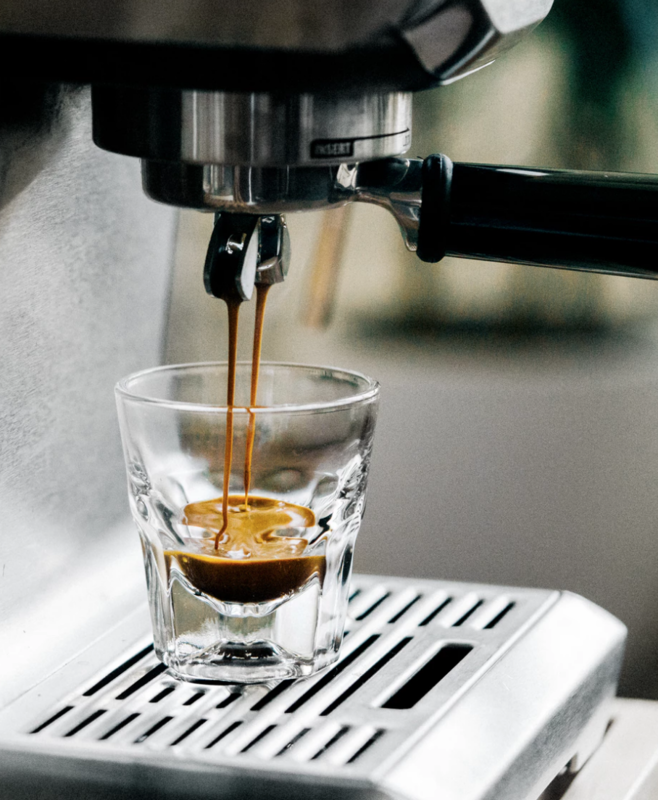 Today we sell a wide range of coffee machines for home and office: Traditional espresso machines, fully automatic machines, capsules machines, pods machines and “turn key” projects for companies involved in different areas of the espresso world. We have remained true to our original concept and jointly brought quality value and reliability to world wide markets.